One of the secrets of having a hassle free trip is to get through both one’s departure and arrival airport nice and quickly. I recommend taking hand luggage only; no check-in bag to wait for. Then meeting your driver at arrivals and moving onto Bansko private transfer without delay. But sometimes there is a concern that if you’re and advanced rider or skier that you need to bring your own skis. 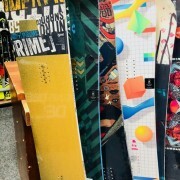 This season the first of the new snowboards have arrives as well as some of the new all mountain and piste skis. 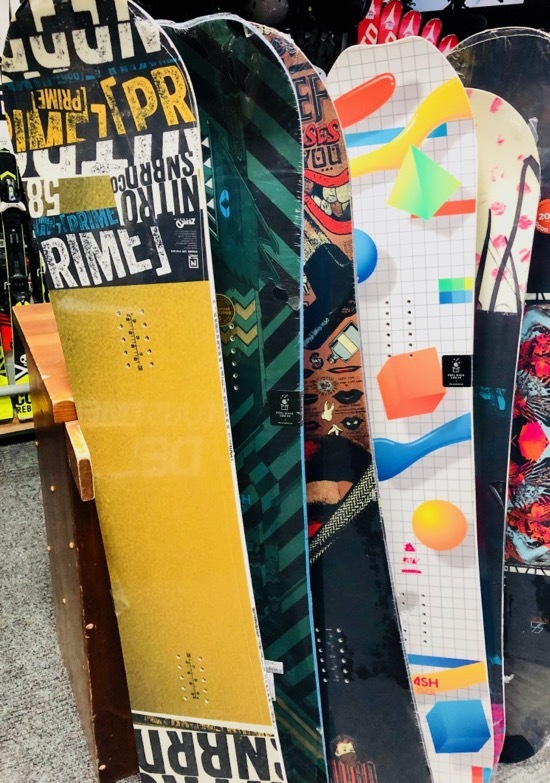 These are still in their plastic wrapping and the Skimania team (Bansko Blog’s ski hire and lesson partners) are now putting bindings on. Hiring not only saves you time and stress, but also saves money. 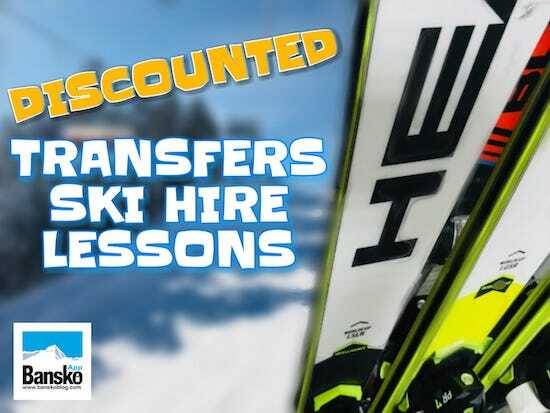 The skis and snowboards have all been fully waxed and serviced so not only do you save on that expense (often around €60) but also the cost of putting them on the plane (around €80). In addition there’s no need to carry them anywhere because overnight storage is free in the shop for both your hired, and your own, boots/shoes. Hire skis and boards are also stored for free in the shop, should you wish, every night. Shop open at 08:45 and both stay open until 18:30 so you can get up the slopes early on those powder days. 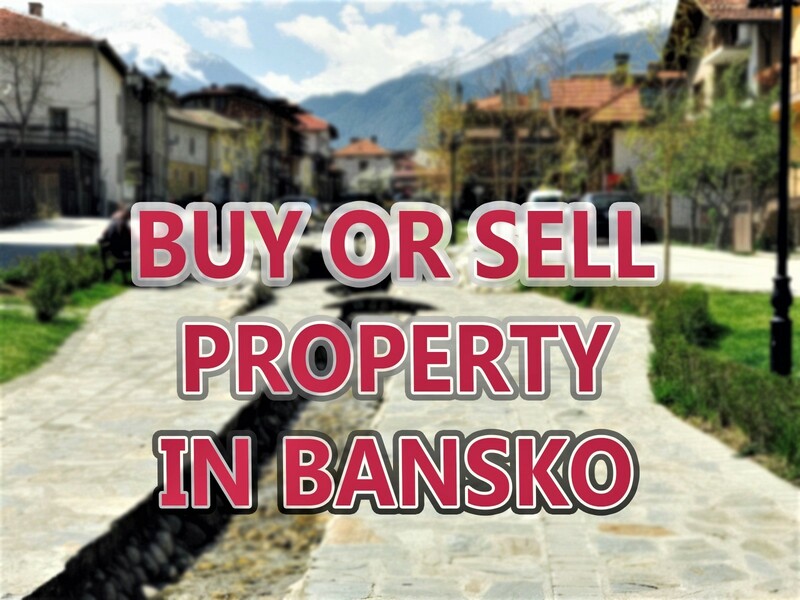 With two shops less than 50 metres from the gondola lift, I believe we have you covered for a hassle free Bansko trip. 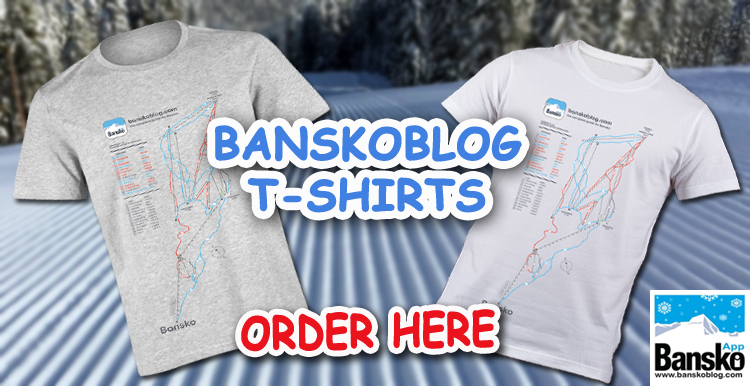 Sign up for your discount code and for my newsletter to stay ahead of what’s good in Bansko this winter season.